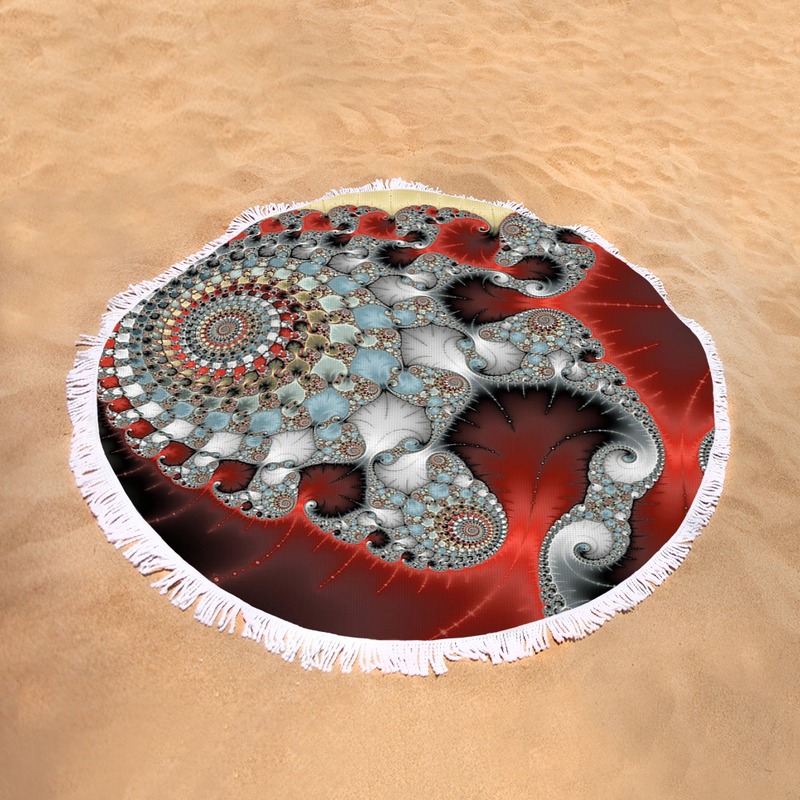 Our round beach towels are 60” in diameter and made from ultra-soft plush microfiber with a 100% cotton back for superior absorption. Perfect for a day at the beach, a picnic, an outdoor music festival, or just general home decor. This versatile summer essential is a must-have this season! 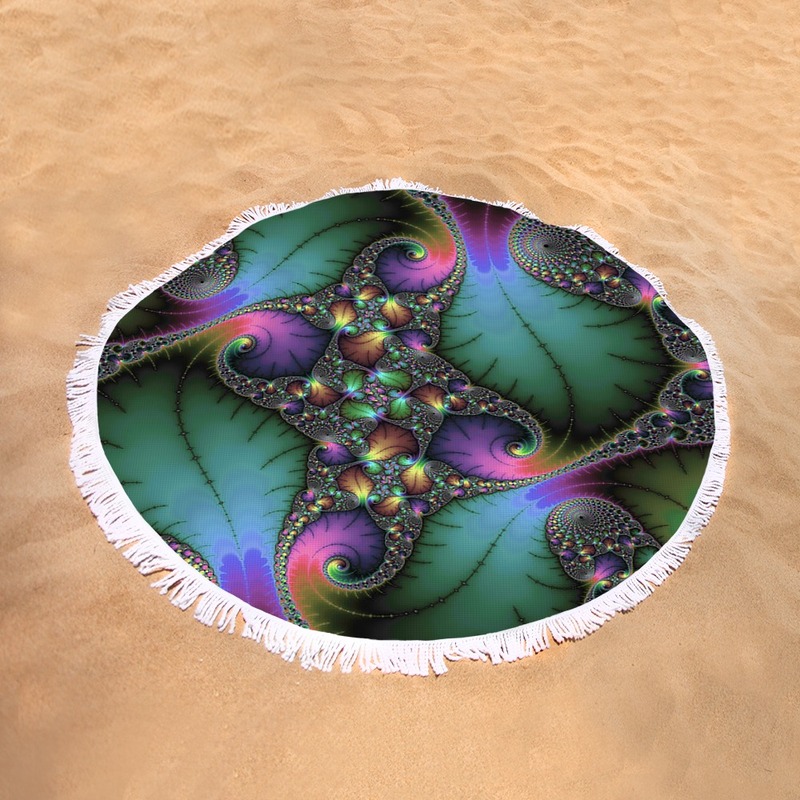 30 days money back guarantee on any order so don’t hesitate to order your roundie today!